Year 2017 has been actress Gabourey Sidibe's year. The actress has lost so much weight and is looking way more attractive than before. 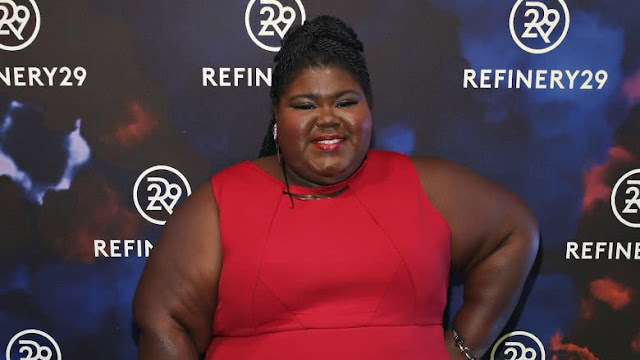 The actress who used to be really big, as can be seen in the photo above, was forced to do something about her weight when her health was at risk. She underwent gastric bypass surgery to help her lose the weight. The surgery was done as a preventive measure to diabetes but even after that, she's been losing more and more weight. See what she now looks like below.